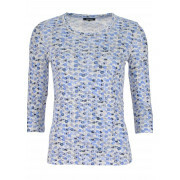 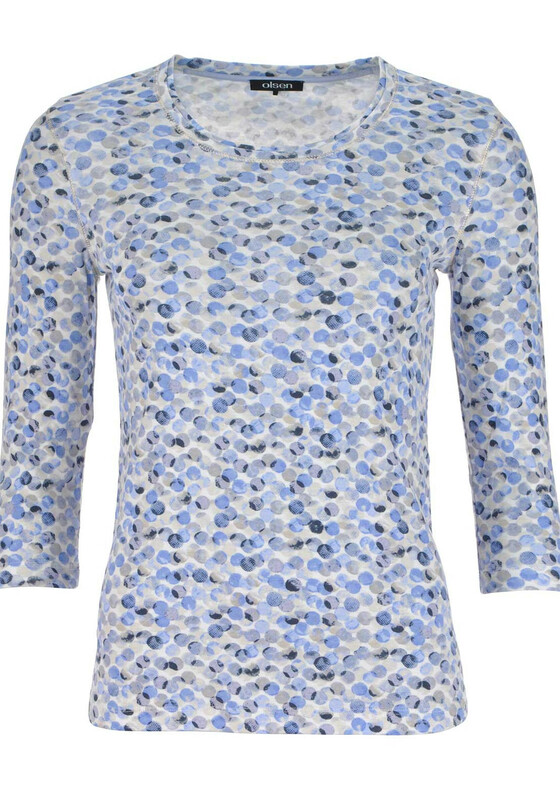 Olsen presents this cropped sleeve top which is sure to become the foundation for a number of casual looks. 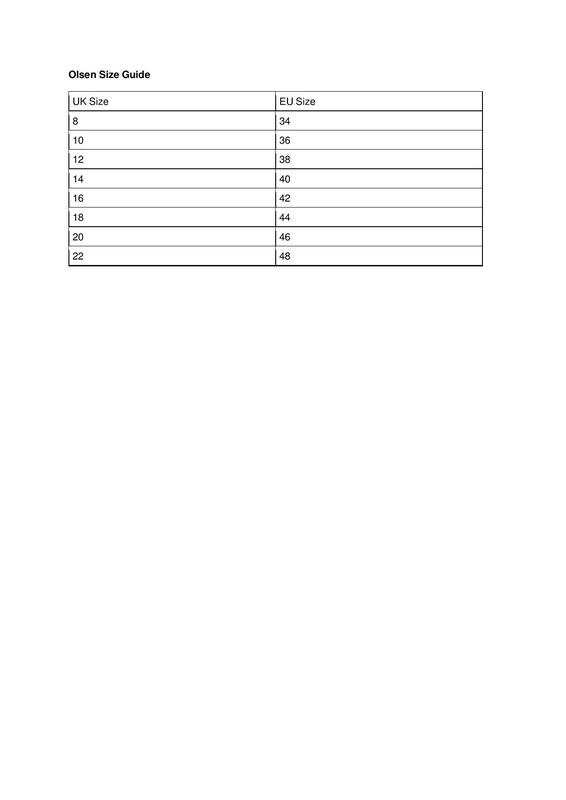 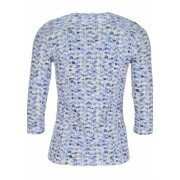 Designed with a figure fitting shape and made from comfortable cotton jersey fabric which is soft against the skin. 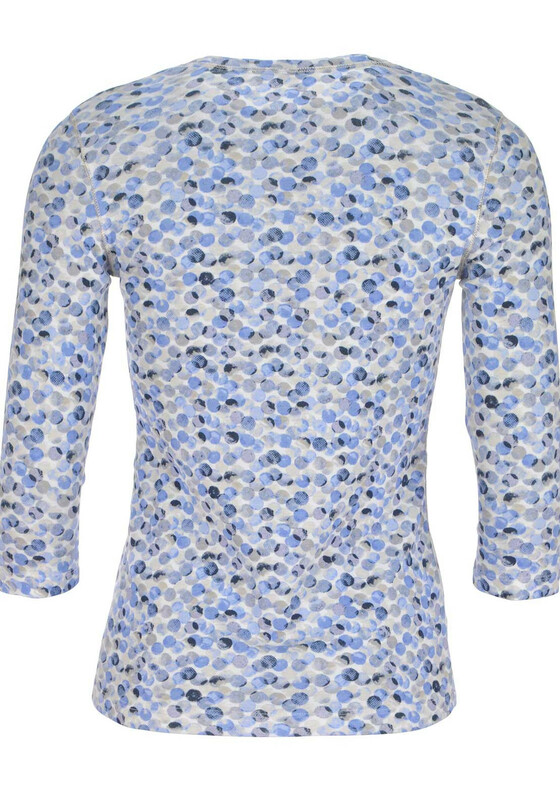 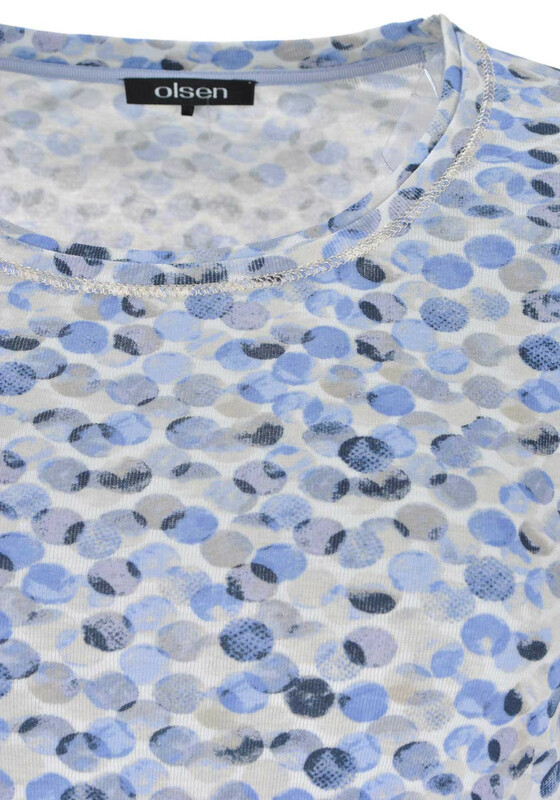 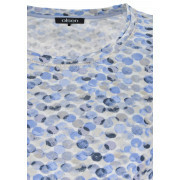 Featuring a blue toned circle print throughout and a round neckline.